The Statue of Unity is an iconic 182 meters tall tribute to one of India’s foremost Statesmen and leaders – Sardar Vallabhbhai Patel. The monument is under construction and located between the Vindhyachal and Satpuda ranges, rising on Sadhu-Bet Island in the Narmada River, approximately 3.5 kms downstream from the famous Sardar Sarovar Dam in Gujarat. 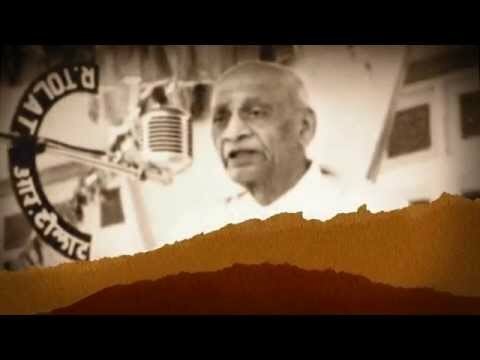 The vision behind building the largest statue of the world is to commemorate Sardar Vallabhbhai Patel, the man responsible for the unification of modern India. With this project, the Government of Gujarat embarks on a sincere attempt to convey to all future generations, the ideals of modern Indian nationhood that this great visionary and his epochal contributions represent. The Statue of Unity is one of the largest projects in the world, in terms of magnitude and scale. For modern India, it will be the first crowd-funded monument, being built on a Public Private Partnership (PPP) model with the funds required for the project to be raised through private and public contributions, both. Additionally, iron from used farming implements and soil collected from villages across the country is being utilized in the construction of the project, ensuring that Indians from all walks of life get a chance to actively participate in the construction of this icon of national unity, in most of the ways possible. 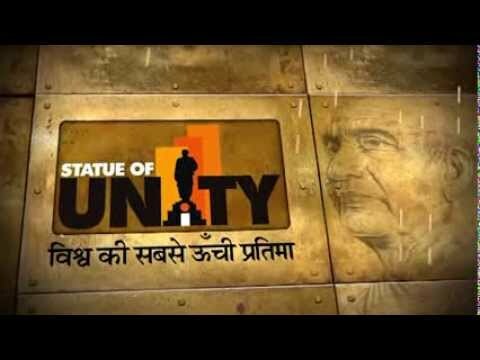 As a memorial to Sardar Patel, the Statue of Unity will provide visitors a meaningful experience that both educates and entertains, by focusing on his personage, life, and accomplishments. To this end, the statue is conceived as a naturalistic and historically accurate representation of Sardar Patel, wearing his characteristic garments, and assuming a walking stance. Additionally, a viewing gallery at around 500 feet will provide visitors a spectacular view of the Sardar Sarovar dam and its environs. 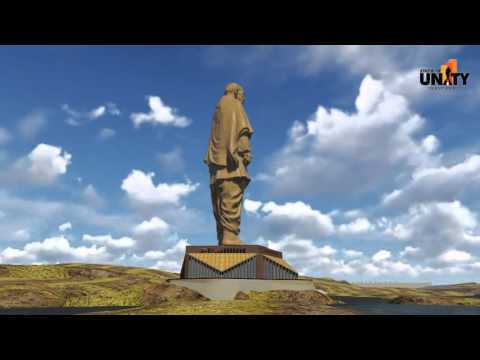 A special purpose vehicle established by the government of Gujarat for the construction of the statue, Sardar Vallabhbhai Patel Rashtriya Ekta Trust (SVPRET), is developing the Statue of Unity project in the area surrounding the Sardar Sarovar Dam in the Narmada district of Gujarat. Through this project, the government intends to promote inclusive and equitable socio economic growth in the region with tourism development as the key tool. This involves the development of multiple tourist attractions in the region coupled with infrastructure creation for promotion of education, research, health, rural and tribal development.